Headphones are common nowadays, headphones for classical music are not. If you are into this genre, then you need to get the best headphones for classical music! Once you get a good pair, you can fully immerse yourself to an indulging taste of music. Classical music is different from other genres. The vocal clarity and distinctiveness of instruments are among the factors that separate this style from the rest. We listed five of the top rated headphones for such a purpose. But first, you must learn the basic criteria on how to choose headphones for classical music. This is yet another Sennheiser brand product that made it on this list of top-of-the-line headphones for classical music. But we have to warn you about its price because like the Beyerdynamic DT-880, Sennheiser HD 598 can also be very expensive among its kind. But if you would like to invest on the best quality headsets on the market, we suggest, you to go for this model. Premium feel, premium sound, and overall premium experience - this is the kind of guarantee any consumer is looking for. We are saying this is what you should be looking for especially if you want an extremely versatile set of professional headphones. We are very passionate about classical music, so we recommend using these because they recreate a super realistic sound. When you close your eyes, it’s like you really are in a concert hall listening to your favorite music right at the front seat. We can safely say that the Sennheiser HD 598 meets all the above requirements of ideal classical music headphones simply because it has soundstage accuracy, neutrality, open-backed design, and comfort. We do have an issue with its price, but it’s so reasonable it’s a shame to actually complain. We’ll go straight to the point. The Beyerdynamic DT-880 can be very expensive, but this is one of those brands that gives you high-quality listening experience and less replacement hassle. That’s basically why it lands on this list of outstanding classical music headsets in the market today. 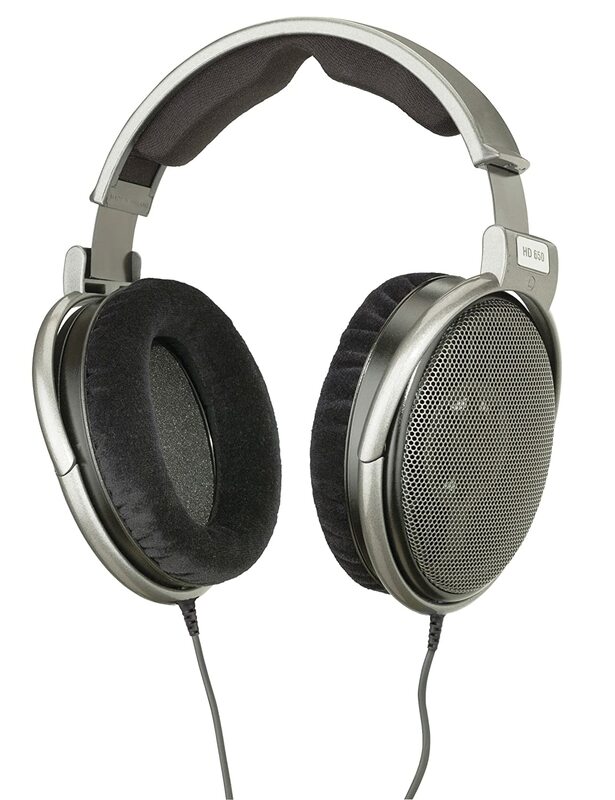 Classical music lovers will definitely love the Beyerdynamic DT-880 Pro Headphones. They are an excellent pair of headphones that will get you the most out of your buck. If you are going to examine its sound quality, you’ll realize it has a very intelligent, analytical system. That being said, it has clear sound frequencies that are not overwhelming to the ears - not even to the most sensitive of listeners. This headphone model has a semi-open design. Therefore, it can play on both worlds. It can effectively reduce the environmental noise while producing a full audio spectrum. The Beyerdynamic DT-880 Pro Headphones can generate a highly detailed sub bass sound and crystal-clear high frequencies. You can expect that there are no distortions while all of these takes place. Meanwhile, the mid frequencies provide support and an analytical balance to the overall output of the headphone. It doesn't dominate, but you can hear that it is right there. 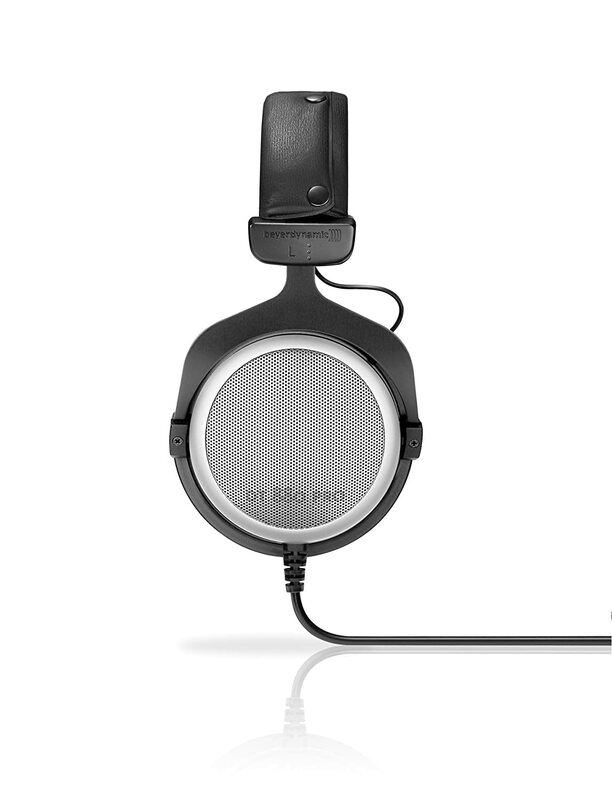 Beyerdynamic DT-880 Pro Headphones are hand-made in Germany by qualified audio engineers and technicians. If we can complain about a single thing these headphones are is too expensive for a headset that’s bought only for the purpose of listening. On the other hand, they are also great for other purposes, such as recording and monitoring. But we suggest the manufacturers to pay special attention to the soundstage and the volume as it may need extra amplifiers to recreate a more realistic sound. Nothing can beat the Sennheiser HD 650 for classical music headphones. The combination of sound details and audio quality makes them the best on the market today. However, they have an attractive price, too! 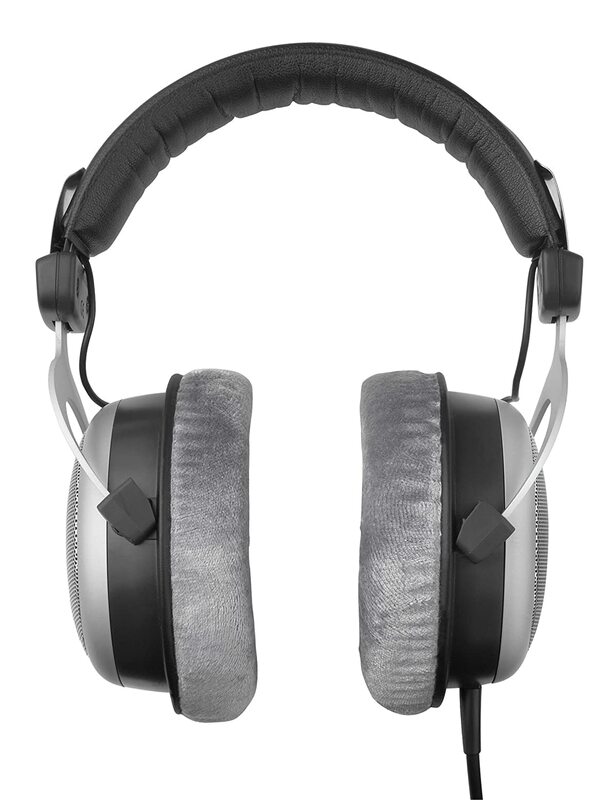 The overall physical design of the Sennheiser HD650 Headphones is aesthetically appealing. In fact, its design is patterned after the luxurious European cars. The quality of these headphones doesn't seem to end impressing. HD 650 have an open-backed design, which is a great feature for classical music. The model a compelling sound quality, which is complemented by a wide soundstage. The frequency response of the Sennheiser HD 650 ranges from 10 Hz to 39,500 Hz. It has neodymium magnets that amplify the overall sound quality delivered to your ears. Lastly, these headphones come with an acoustic silk that enhances precision damping. The silk also decreases the distortion level to 0.05%! But if we could emphasize one issue, we’d say it has less soundstage accuracy which could affect your listening experience. 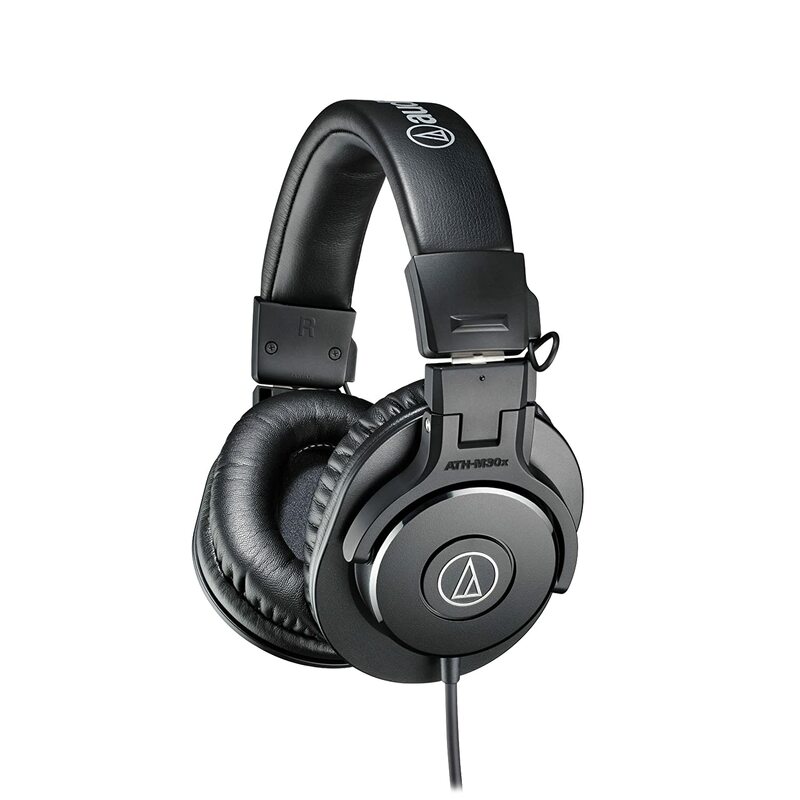 We consider the Audio-Technica ATH-M50x as the best headphones for classical music. 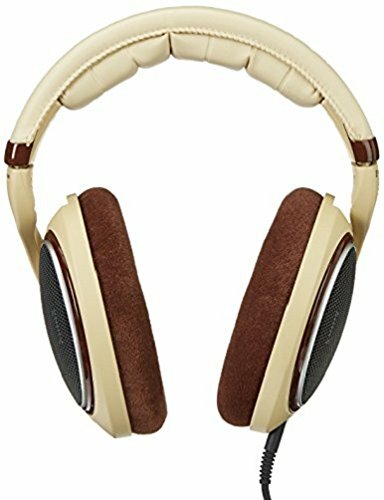 Many audio reviewers and audio engineers are praising the overall sound quality of these headphones. The construction of the Audio-Technica ATH-M50x involves patented 45mm-large aperture drivers and aluminum wire voice coils. It also includes rare magnets that enhances the soundstage of this product. Among all the classical headphones, the ATH-M50x has the best audio clarity. All sound details can be heard and distinctly noticed. This is due to the amplified frequency range of this pair of headphones. Moreover, the ATH-M50x has a robust and accurate bass response. The bass is powerful but doesn't obstruct the overall sound quality. 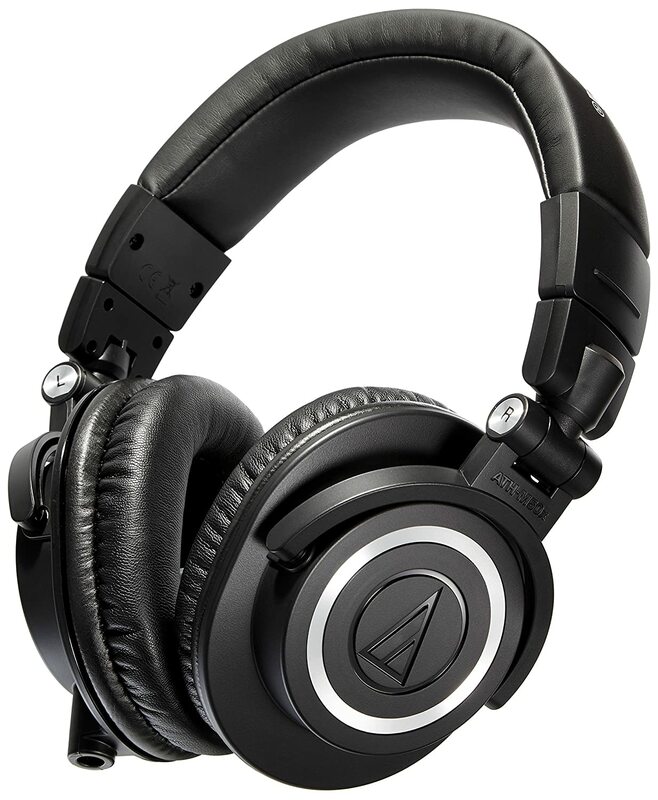 You will love that the ATH-M50x uses a circumaural design. This type of scheme allows the cups for contouring on your ears for better noise isolation. The design also contributes to the overall comfort of the headphones, too! We highlight one particular issue with this product. Although the ATH-M50x claims it has a robust and accurate bass response, it might be too offensive for those with very sensitive ears. One of the headphones that can match the ATH-M50x is the V-MODA Crossfade. This pair of headphones is a by-product of precise engineering and collaboration of various audio specialists. 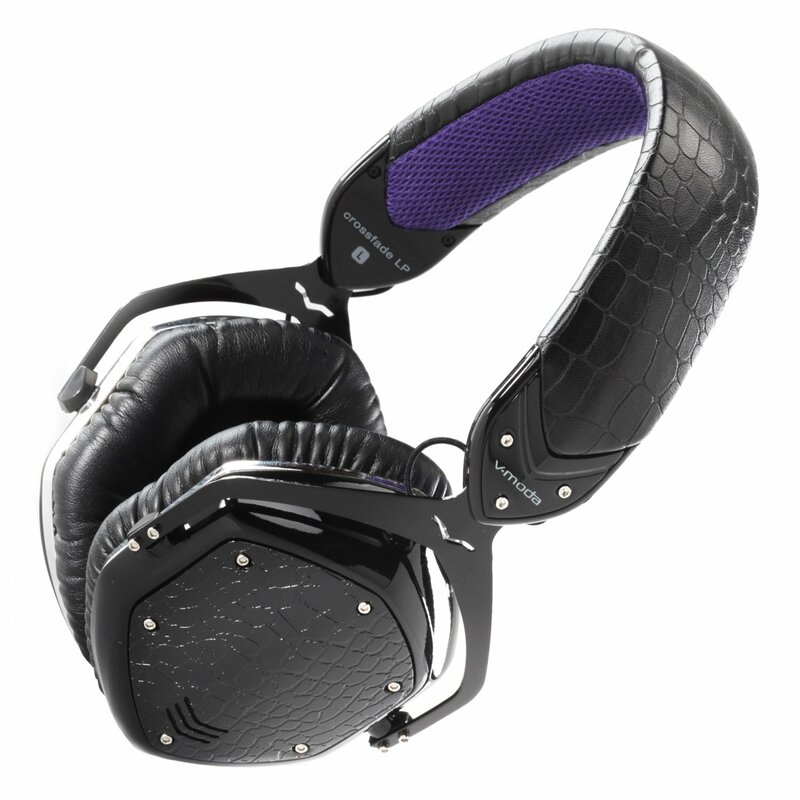 The V-MODA Crossfade LP Headphones have a metallic design which improves their overall sturdiness and lifespan. They also have 50mm Multimodal HD drivers that can generate precise sounds details. Some rings sever the bass mixing with the high and mid frequencies. 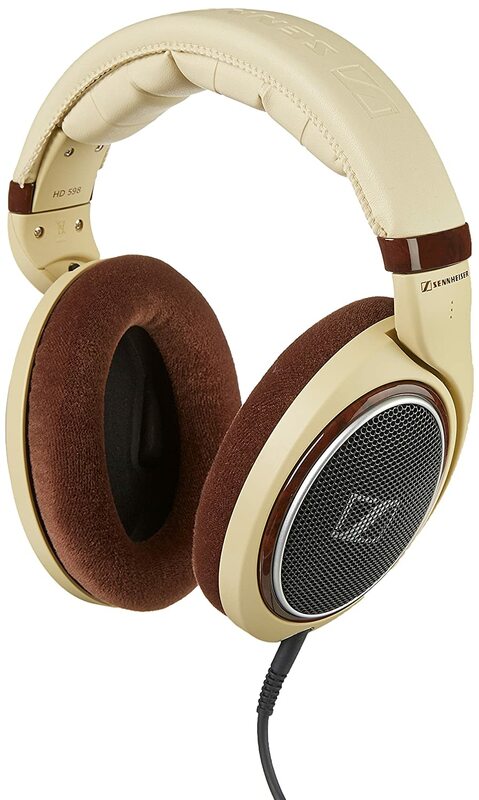 This pair of headphones is built with analog noise isolation. External distractions such as crowd noise are efficiently removed from the equation. One of the selling points of the V-MODA Crossfade LP model is that it doesn't have any artificial processing. This means that these headphones can produce pure and clear sounds without using digital-to-analog conversion. The music you can hear here is as pure as it gets. Moreover, these headphones don't have a sound leakage that could disturb you. This product was also tested at six frequencies to ensure audio consistency. But we have noticed some complaints and negative reviews about this headset not having a premium feel, and there are also durability issues. This pair of open-back headphones is perfect for the isolated listening experience. 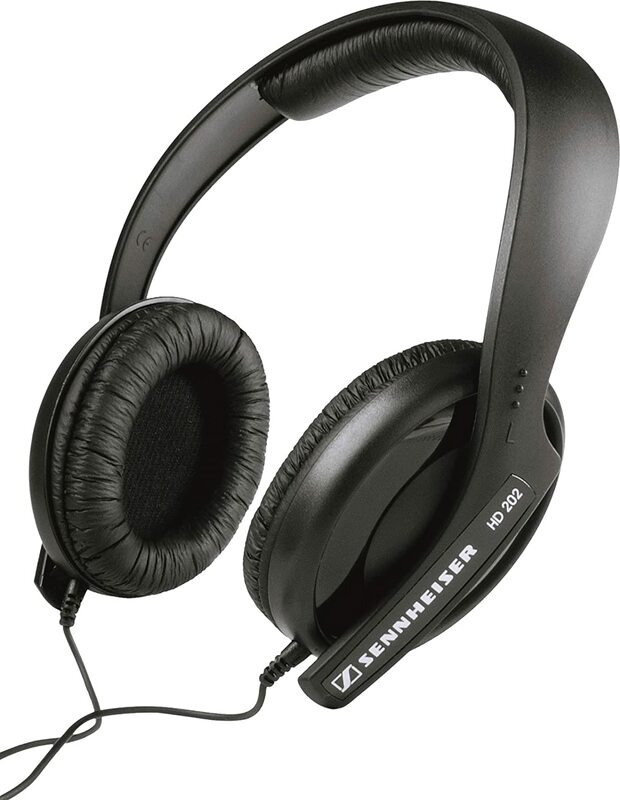 We would say confidently that the Sennheiser brand is one of the best in the market when it comes to headsets. At a price of under 100 bucks, you’ll experience a full HD sound from your favorite opera and classical tracks. The best feature HD 558 has is its Internal Sound Reflector that makes the audio sound rich and complete. The best benefit you’ll get from this headset are the highly comfortable ear cups that make you listen to your favorite classical tracks for extended periods of time without hurting your ears. When you buy this product, just be sure you get a unit that’s thoroughly checked from the ear cups to the cables. There are already complaints of its cable not being very dependable and long-lasting. 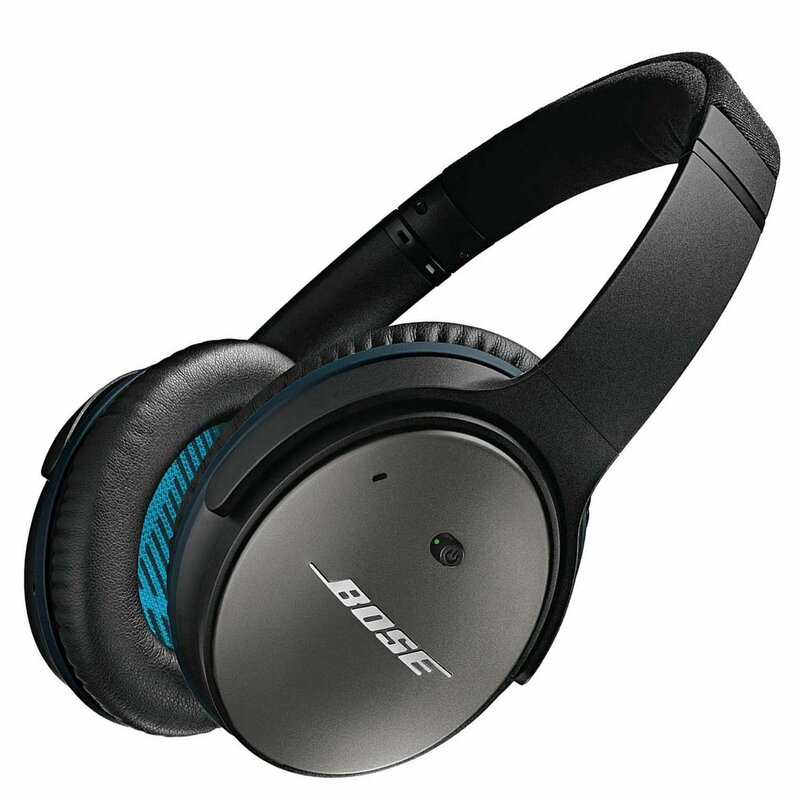 You may also consider the Bose QuietComfort as a choice for headphones for classical music. These headphones are specially engineered to play complex and highly detailed sounds. Every audio produced by these headphones is balanced and powerful. Despite these, you can expect that the headphones can generate clear sounds. Furthermore, they have an efficient way of noise isolation; effectively cutting down noise coming from air travels. As a result, this pair of headphones is good at providing peaceful listening experience. The Bose QuietComfort headphones are lightweight. They are very comfortable on the ears, even during extended usage. The endings have ear cushions so that your ears won't get sore. The Bose QuietComfort produces precise details of every sound. The guitars and vocals are precise while the bass can go as deep as possible. Although the brand claims to have robust construction, we find a slight durability issue. If you are on a tight budget but still longs for a high- quality headset, you can never go wrong with this Audio Technica ATH-M30x. It’s more of a professional studio recording monitoring pair of headphones but is also great for classical music recreational listening because of its sound isolation feature. By looking at its physical build, you can tell that the manufacturer spent a great deal of time developing its quality construction. And the headset is collapsible, too, which makes it space-saving and portable. This prevents damage when you are traveling or when storing it. One issue we found with this Audio Technica headset is that because it is built to last with such sturdy materials, the comfort is sacrificed. It can be very tight-fitting, so you won’t be able to enjoy long hours or unlimited classical music listening. 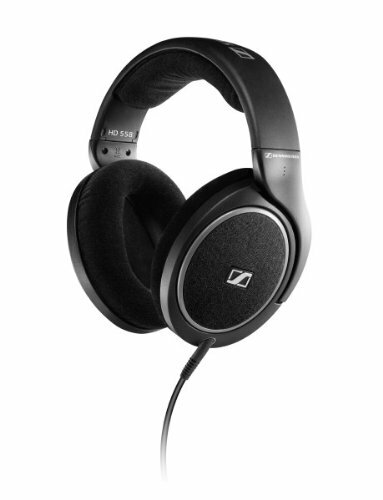 Another Sennheiser headphones that deserve to be on the list is the HD 202. For us, this is way better than the Sennheiser HD 558, especially when it comes to versatility. It is not only perfect for listening but also for professional audio technicians who use this for both recording and live monitoring. One of the grandest features the Sennheiser HD 202 has is its very clear and balanced bass frequency response, which is non-obtrusive compared to the HD 558. We would recommend this specifically for aspiring musicians, especially those who are into classical music. This enables them to have a more realistic sound to practice on with their pianos or other instruments. Another big feature this headset has are its detachable ear cups that makes it ever so convenient for any recording artist or audio professionals. The only complaint we have with this headset is that the detachable cups may loosen up after a couple of times of usage. RemovDetachable cups may loosen after a few times of use. For your information, here are some of the things you should be looking for in a headset. Neutrality, accurate soundstage, open-backed design, and comfort are the top features of an ideal headset fit for the classical genre. By familiarizing with these terms, you’ll be in full control of your buying experience. That way, you’ll be confident about your purchase. The first thing you have to look for in a classical headphone is its neutrality. You should know that classical music is different from other genres. Specifically, it is composed of hundreds to thousands of micro sounds. This kind of composition makes classical music more invoking than other musical genres. This is where neutrality comes into play. This concept means that your headphones will produce sounds that have flat frequency response. This is the same as listening to speakers in an enclosed room. The headphone you must choose should have the capacity to alter the frequencies to produce a realistic experience. On the contrary, taking away the neutrality and room experience will lessen the musical quality. Have you been into an orchestra? Then you should know why soundstage is essential for classical music. Soundstage is the technical term that refers to the capacity of the headphone to produce the "spacious" listening experience you can get in a concert hall. If your headphones have an accurate soundstage, then you will hear different sound details such as the violins, flutes, pianos, and so on. You don’t have to visit any orchestra play to get the same satisfying feeling. A quality classical headphones can give this to you. There are three categories for over-ear headphones. They are the closed-backed, semi-open, and open-backed. Specifically, these three refer to the physical design of the cups of the headphones. An open-backed headphone has an open cup, while a closed-back one has its cups sealed on the back. Closed-back designs are good for isolating noise. They work best for people who travel constantly. However, such design is not suitable for classical music. They cannot recreate soundstage and orchestral harmony. If you are spending most of your time in noisy environments, then go for a closed-back design. They might not produce the listening experience you want, but at least you can hear the music. However, classical music best listens in solitude, right? Therefore, always prefer an open-backed design! Comfort should not be overlooked, even for headphones. You might get all the qualities ideal headphones must have from the one you choose. However, if they are not comfortable to wear, they would still be useless. Songs in the classical genre are always long. Therefore, you have to get comfortable headphones that can give you the listening convenience you need. Comfortable fit padded ear cups. You’ll need these features; they will enable you to listen to your favorite classical sounds for extended hours. These are the best headphones for classical music in the market today. Each of them is capable of delivering full range of sounds to liven up your listening experience. Classical music is different from most musical genres today. It has an intricate composition, which makes it hard to grasp with ordinary headphones. Therefore, you need specialized headphones for these occasions. The headphones we featured are your top choices to ensure that you can immerse yourself in a realistic orchestral sound. Among them, the Sennheiser HD 598 is the best. Its audio quality simply outshines most of its competitors. It has patented system that completely isolate the drivers for a more distinct sound production. Moreover, it has an extensive soundstage, too! However, we recommend that you should try all of our featured headphones. One of them might suit your preferences! Is this guide useful for you? Please help me share this guide to help other consumers buy the best headphones, too.